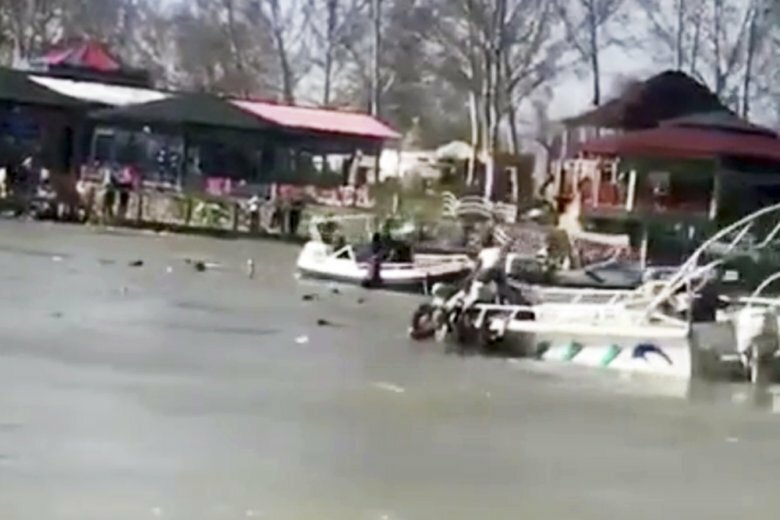 The ferry, said to have been overloaded, capsized with more than one hundred people on it, many of them women and children who had been celebrating the Kurdish new year and Mother’s Day. The official spoke on condition of anonymity because he was not authorized to give official statements. Officials say the ferry sank in the Tigris River near the northern city of Mosul because of a technical problem, and that there weren’t many boats in the area to rescue people.